What is "Guano Cray Cray"? Cray Cray is slang for crazy. Guano Cray Cray is Batshit Crazy. 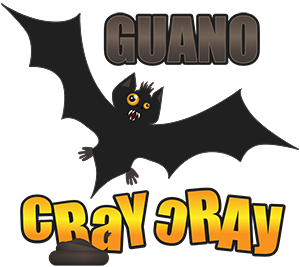 This funny graphic T-Shirt design has a vector bat pooing guano with a the saying Guano Cray Cray in visual 3D text. This type of visual humor is crazy, batshit crazy and people love it. The go nuts over it! The design was created as all vector artwork in Adobe Illustrator and finalized in Photoshop. With all designs created by us, extra detail goes into the designs. 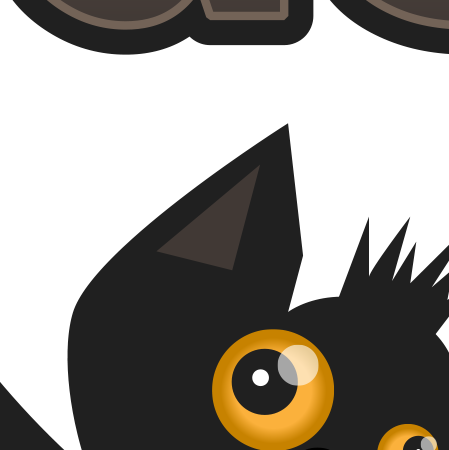 Check out the snapshot of the bat's face to see that the quality is top notch! Want to own guanocraycray.com and expand this brand yourself? This domain is currently for sale! Thanks for visiting Guano Cray Cray! GuanoCrayCray.com is available for purchase.